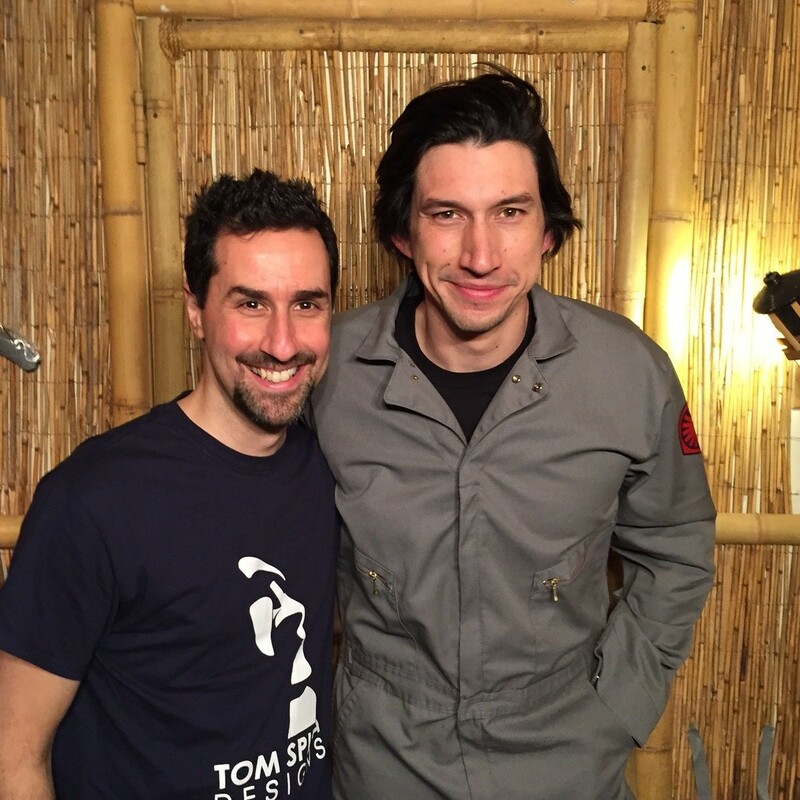 Did you catch the SNL Undercover Boss sketch with Adam Driver? We had fun dressing Adam Driver in his original Kylo Ren costume for a hilarious Star Wars skit on Saturday Night Live. 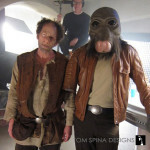 We’ve become known for our work creating Star Wars alien costumes for commercials, and for this SNL Undercover Boss sketch, Lucasfilm sent the original, movie worn Kylo Ren costume and helmet for us to dress the actor in the surprisingly complex and layered costume. 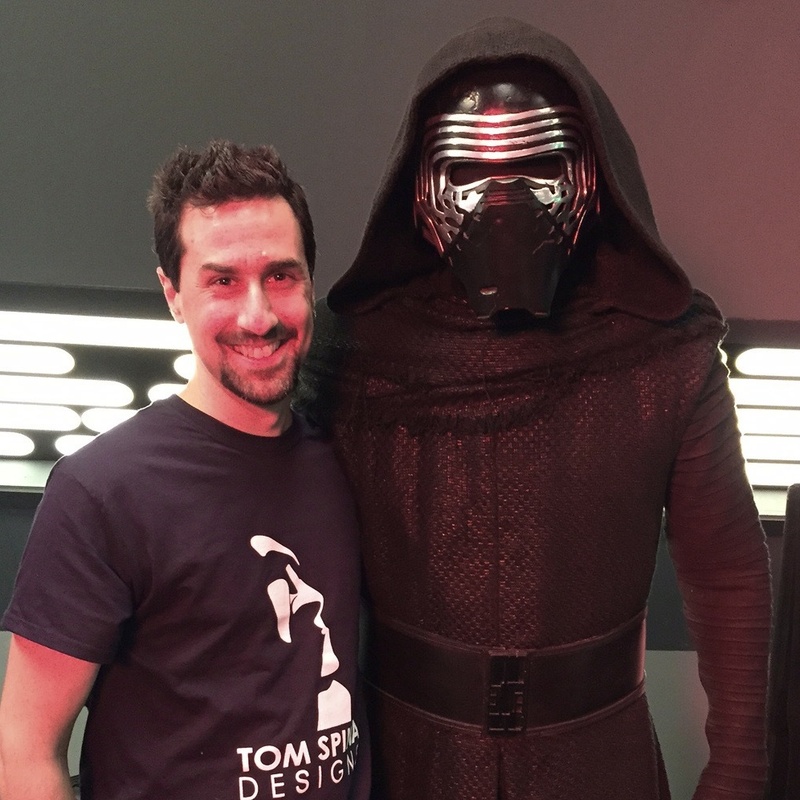 It was a perfect job for the crew (all Star Wars fans, of course) here at our New York studio! We ensured the costume was handled properly, the actor dressed correctly and the mask and wardrobe safely packed for return. SNL’s Undercover Boss themed sketch stared Driver as both Kylo Ren (in full costume) and “Matt,” a radar tech (in a simple gray jumpsuit). It was an honor to have been even a small part of such a fun production. We can’t stress enough how amazing the SNL crew are. They had one prep day to pull together the costumes, props, build the sets, heck, even make trays of “space food” for the cafeteria scene! It was astonishing to be around that kind of talent. 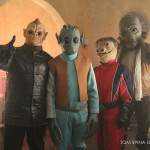 Check out the full Undercover Boss Star Wars sketch here! Then watch the Undercover Boss behind the scenes featurette to see just some of their efforts which went into making this funny short! 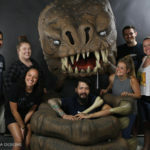 Also check out an interview with Tom on StarWars.com about our experience! 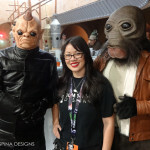 Need Star Wars costume rentals or dressers/wranglers for your producton?